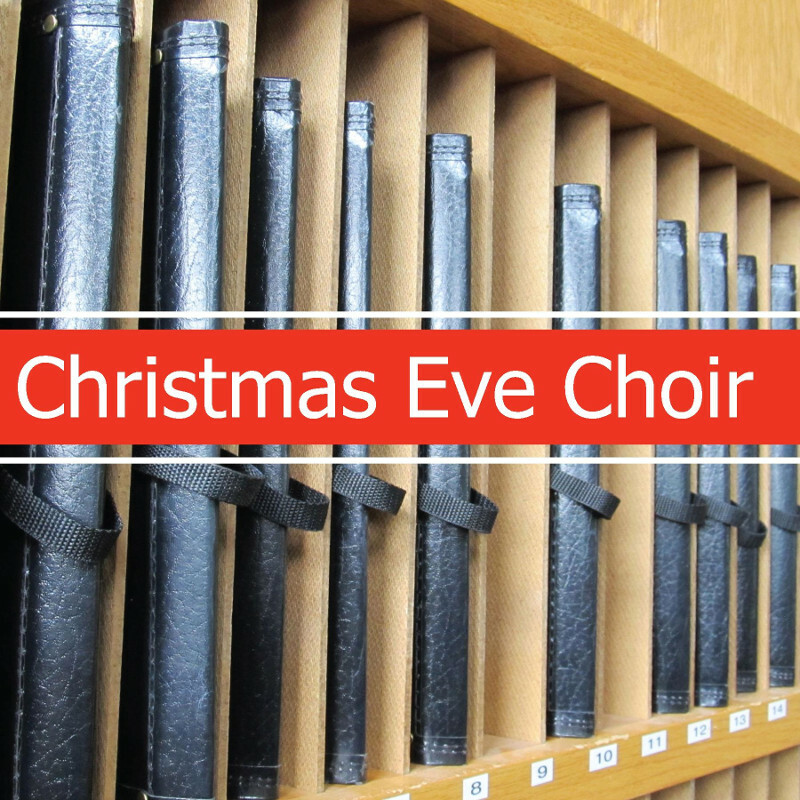 The Chancel Choir would like to invite all interested singers to join us in singing on Christmas Eve. We will rehearse at 6:00PM in the choir room before the service. Church members, visitors, and guests are all welcome!